I’m so excited about today’s post! 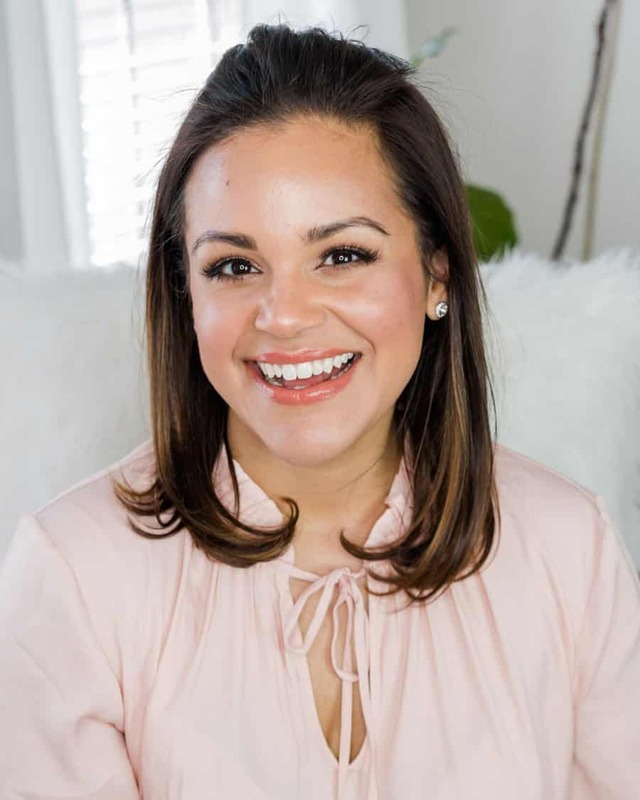 I teamed up with two other bloggers, Chelsea and Justina, to bring you a series of makeup looks in what we have lovingly called the Clean Beauty Project. Why Clean Beauty Project? If you’ve been reading this blog for a while, you’ll know I haven’t always blogged about beauty, but it’s always been a passion of mine. I decided to start writing more beauty content after I learned more about clean beauty and it has been so rewarding. I absolutely loved participating in the Beauty Mix Series with the other talented bloggers. It pushed me outside of my comfort zone and I got to try looks I saw on Instagram but was too chicken to try. But, in the back of my mind, I had an idea. I always thought that it would be fun and beneficial to show you how clean beauty can also yield gorgeous results without coal tar, parabens, and hormone disruptors. I knew that this was something that more people needed to see, and I knew that I would need help with this endeavor. Chelsea, Justina and I agreed there aren’t enough clean makeup looks on Pinterest. And that’s how the Clean Beauty Project was born! As our debut, we created looks based on the Pantone Color of the Year: Living Coral. Coral is a great color for all undertones as it has both pink and orange hues. I have always gravitated to coral in my makeup, and this living coral makeup look is no exception. Be sure to check out Chelsea’s coral winged liner and Justina’s monochromatic coral look. These ladies have lots of experience in the clean beauty world and I’ve learned so much from them! You look so gorgeous and beachy!